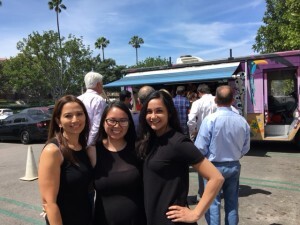 A Big thanks to the Irvine Company and TK Burgers for a great company lunch for Orion! 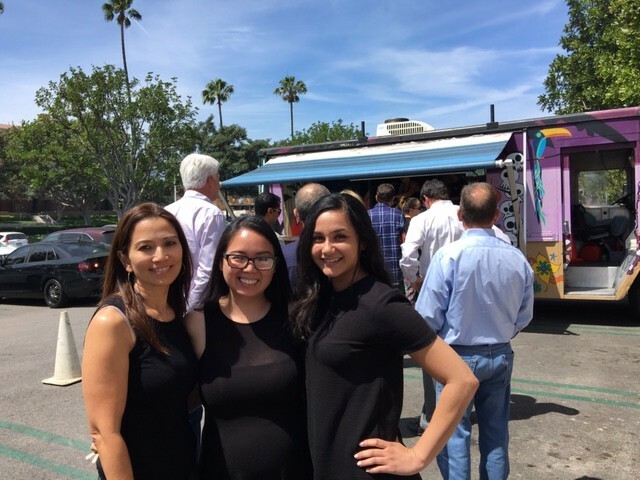 We had a great lunch time event! 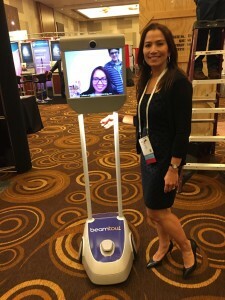 Orion CEO Janet Lopez at the DBA International Conference in Las Vegas. 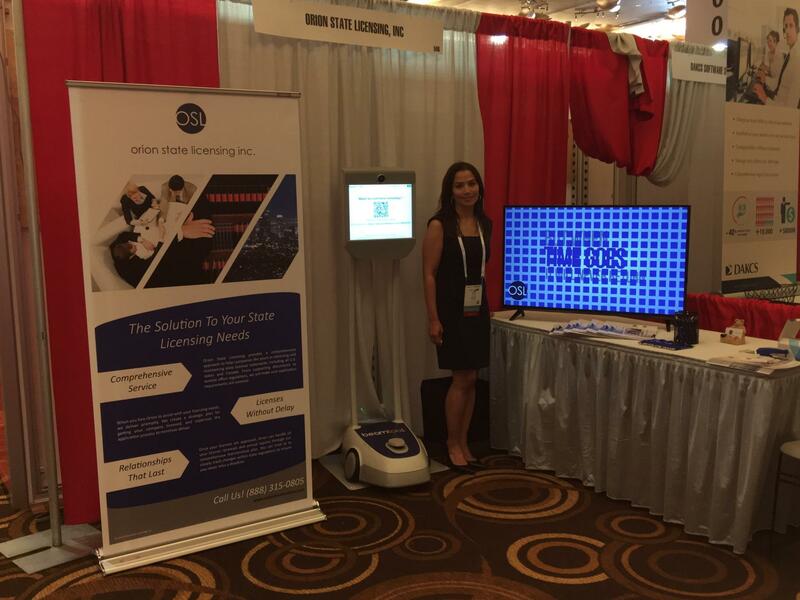 Orion State Licensing made an appearance at this year’s DBA International Annual Conference in Las Vegas, Nevada, showcasing the products and services we have to offer the debt-buyer industry. 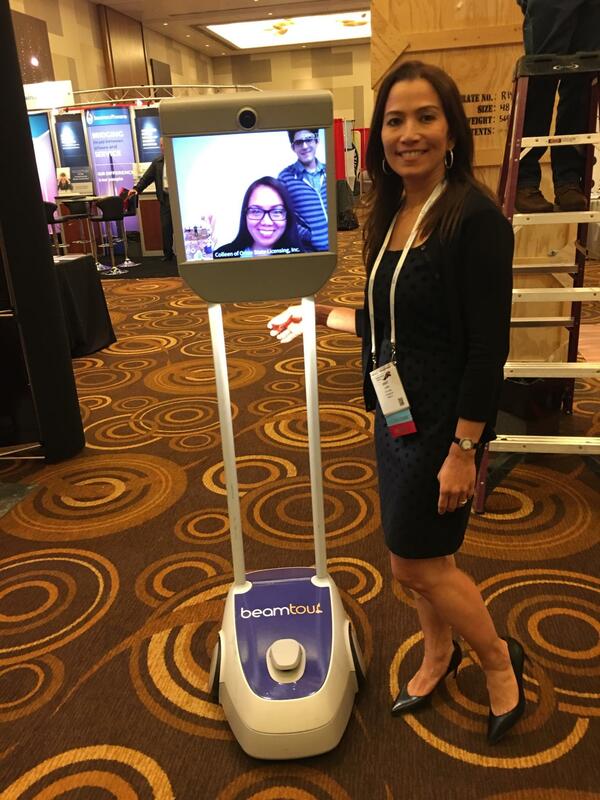 Orion CEO Janet Lopez ran the booth on the exhibit floor, while Director of Operations Colleen Pillarina piloted the BeamPro robot from our offices in Irvine, California to greet attendees at the conference. We had a great time meeting with representatives from across every sector of the debt-buyer industry. If you didn’t have a chance to drop by our booth, take a look at what Orion has to offer: Professional and cost-effective licensing assistance that will help your company get back to doing business. 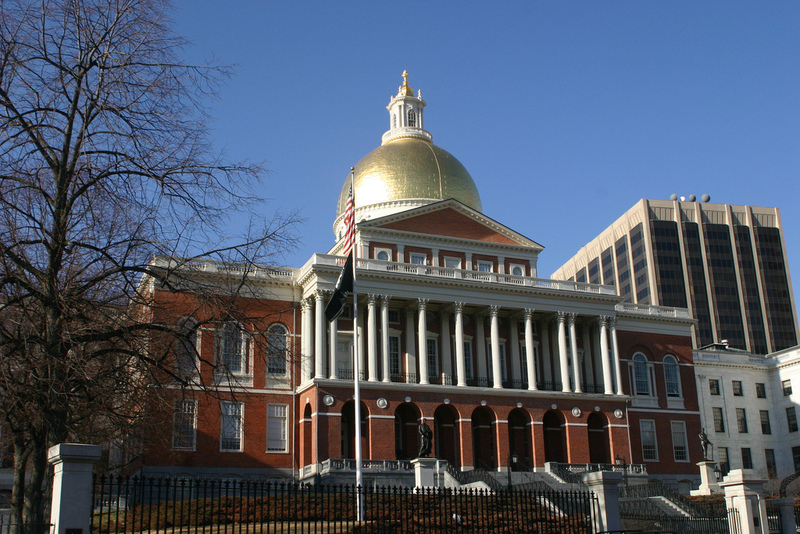 Law firms that specialize in consumer debt collection must now be licensed as debt collectors under existing Massachusetts law, according to a declaration by the Massachusetts Division of Banks (DOB). A letter sent out on November 2 clarified the applicability of the state’s licensing exclusion for “attorneys-at-law collecting a debt on behalf of a client,” addressing whether a law firm self-described as “overwhelmingly concentrated in the area of consumer debt collection on behalf of its clients,” was required to be licensed. 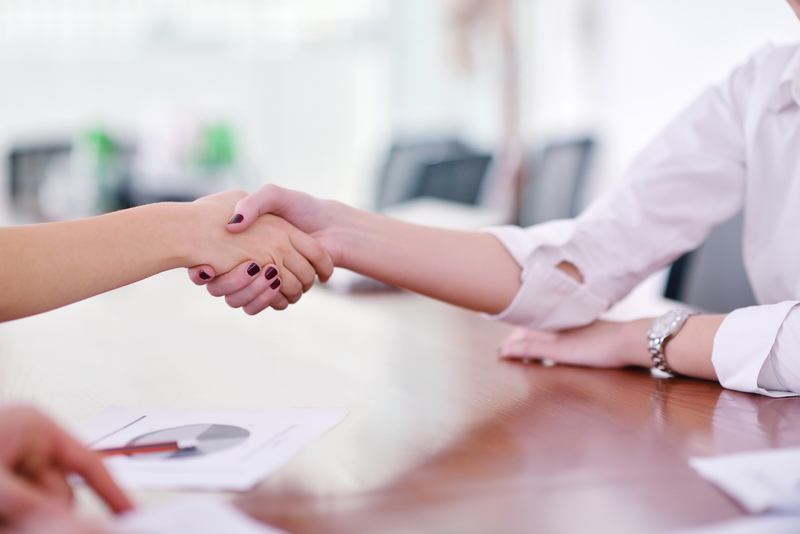 For law firms interested in more information about the new requirements, as well as to start the licensing process, contact Orion State Licensing to ensure your business is not out of compliance. Welcome to Orion State Licensing’s official blog. Here, you’ll find posts about how our collection licensing assistance services can help your business, as well as announcements and press releases about new services or events. Additionally, any time there is a change in laws or regulations surrounding the debt collection industry, we will post information about it here to keep you up to date, especially if it affects the licensing process. 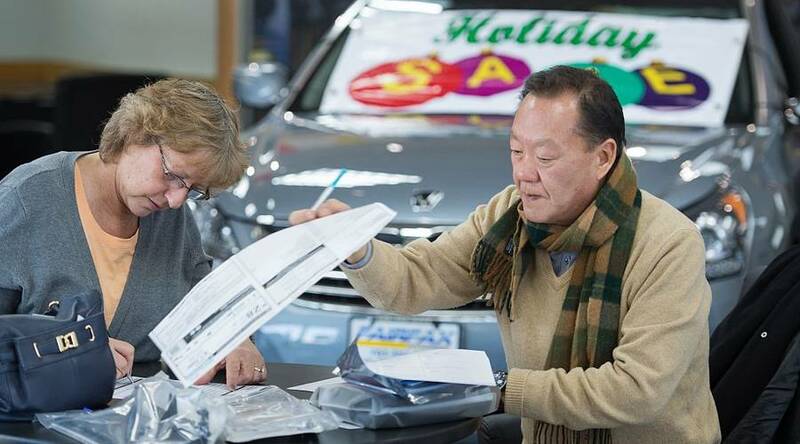 And if there’s any business or economic news we think will interest you, we’ll post about it as well. You can also expect to see general advice on the collection licensing process, as well as tips for remaining in compliance when it comes time to renew.